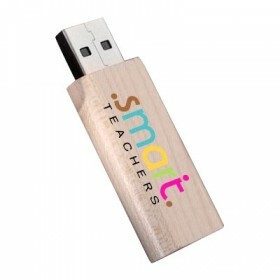 A Real wooden USB drive styled to look like a tree branch. We plane a section of the tree out which gives us the print area and voila your logo is branded to a realistic tree usb drive. Shapes may be varied slightly between USB drives. USB Tree Drive Not your thing? Try these instead!